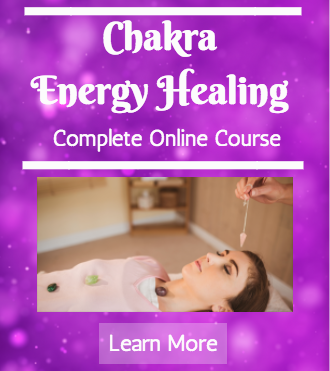 Energy Healing? What the Heck is That? After listening to the voice that came through to me that night in October 2006, I started researching and things started coming to me because my attention was now on wanting to know what that voice was and how I got to writing all those words out that didn't really come from me but came through me. 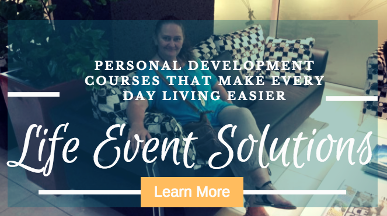 Being able to listen and being able to understand about the inner guidance, your voice within, the little nudges that you can start receiving - I started listening to these things and one of them nudged me or guided me toward energy healing. I had no idea what that was but I was well aware that what I was hearing was energy based so it was coming through some kind of Source. I was opening myself up to be able to hear these messages that were coming through. One of them was "go and do Reiki"
Then this Reiki event was happening in town and I was nudged to go along. 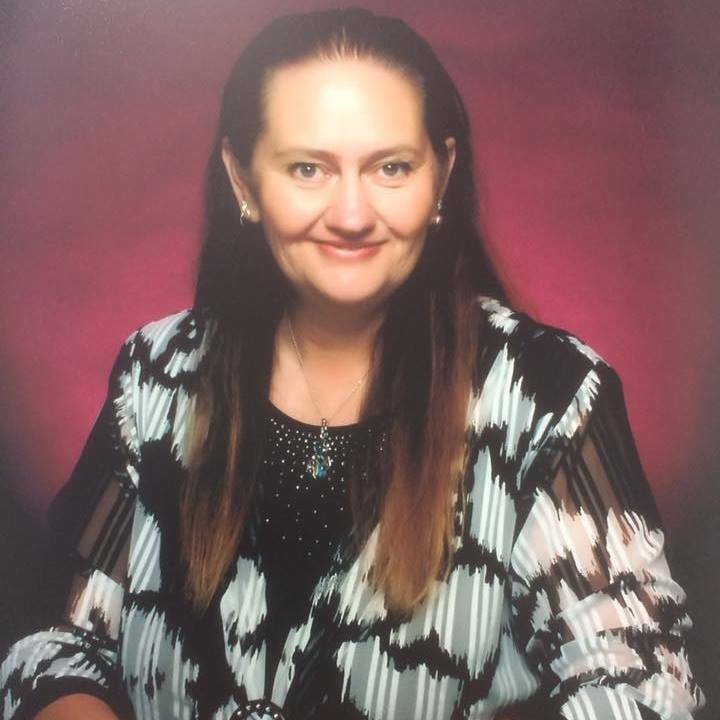 So I listened, I joined up and I went along and I became attuned to Reiki part one, even though I had no idea what it was and the doors that would open for me after that - and they did and oh my gosh! It's just been an incredible experience to tune in, to the energy of things around you, of different people, of animals / pets, places that you're at, different situations. The more you work on something, the more it grows. So for me, it was trying to understand that voice from the very beginning and from there, there are so many things that just keep on coming and I just want to understand them all. So focusing on that, that's where my energy is going an it's helping me to become more. I'm a very far way from that pit of depression that I use to live in for several years and I have no intention of going back there. But I went through that for a reason. To be able to understand what it was like, and to also understand that people can get out of feeling lost and stuck in life. You really can. I have and the only is up from here. Find something external, outside of you, to focus on and enjoy it. Get curious, learn more. 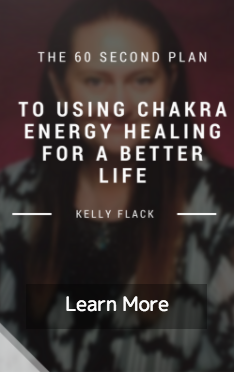 So energy healing, you know, "what the heck is that" was my first thought in the beginning but energy healing is a very real thing and it opens up doors to so many different opportunities; not just for yourself physically, but also mentally, emotionally, spiritually. And then, also being able to help others with their energy and the way they might be looking at life. 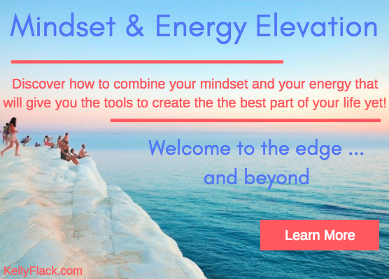 People could be going on a downward spiral and understanding energy, you can pinpoint and see exactly where this is unfolding, and be able to help them as well. This is what I do now. I help people who are stuck and lost in life, to get back up and keep moving forward because you absolutely can! Until then, take care of you, stay safe and remember . . .
Have You Had Energy Healing Or Are You A Healer? Maybe You're Skeptical Or Curious? 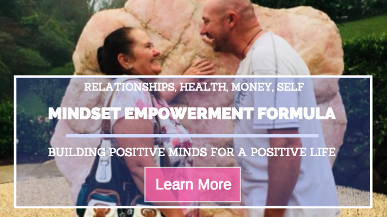 Kelly Flack is a professional energy healing master, mindset coach and mentor. As a wife and mother of two, Kelly's life changed when she hit rock bottom of depression. She was then guided to discover more about the human potential and she grabbed that chance with all she had.